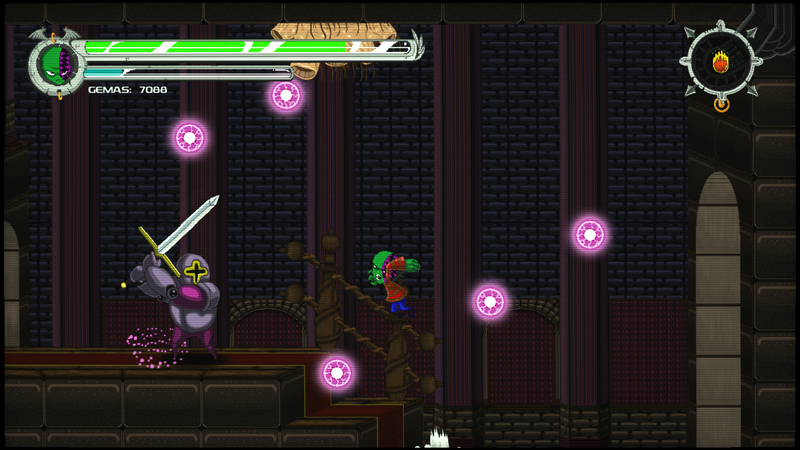 Help make Nightmare Boy a reality on Steam Greenlight! 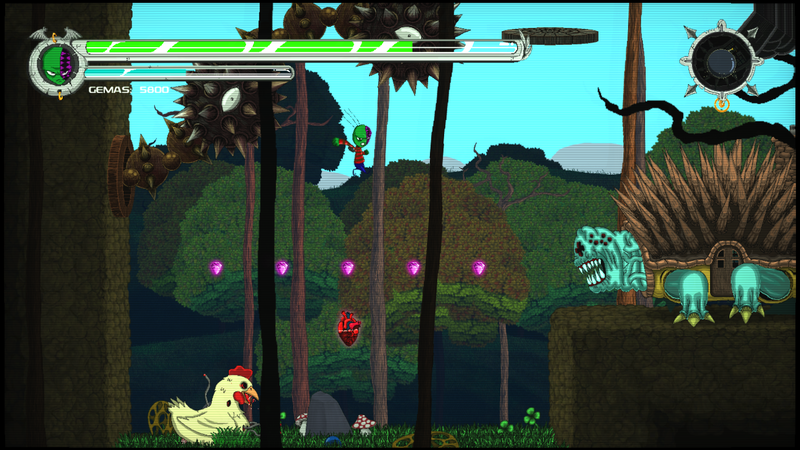 MADRID — Jan. 24th, 2017 — Spanish publisher BadLand Games is teaming up with The Vanir Project to bring the psychedelic platformer Nightmare Boy to Steam, PlayStation 4, and Xbox One! 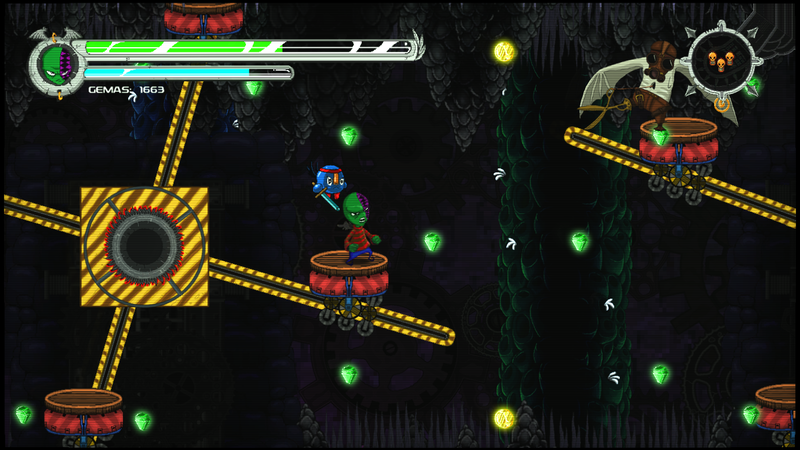 Steam users can now vote for Nightmare Boy on Steam Greenlight – every vote counts! After unfortunate events result in the disappearance of Aster, Noctum’s king, the balance between Monsters, Mongos, and Dreamers is lost … and chaos engulfs the land of Donorok in the Noctum region. Defenseless against evil, the children of Donorok are trapped in a malevolent wizard’s dreamlike world and forever locked in darkness. Their only hope? 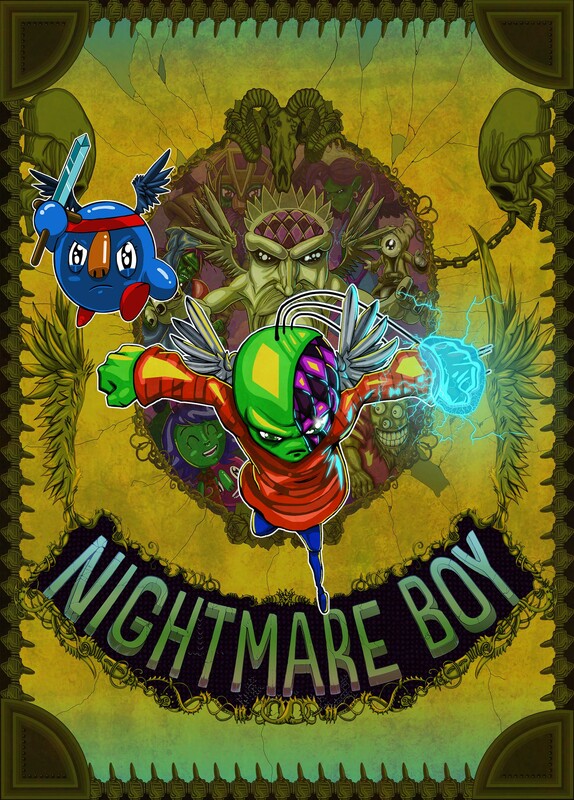 Nightmare Boy, who’s ready and willing to enter the nightmare and put his life on the line. Explore a hell-like open world in your quest to free the children from captivity; each rescued child grants the protagonist special abilities and powers — such as double jumps, projectiles, explosives, and more. Tread carefully when talking or interacting with NPCs: Quirky characters and their reactions can have game-changing consequences. 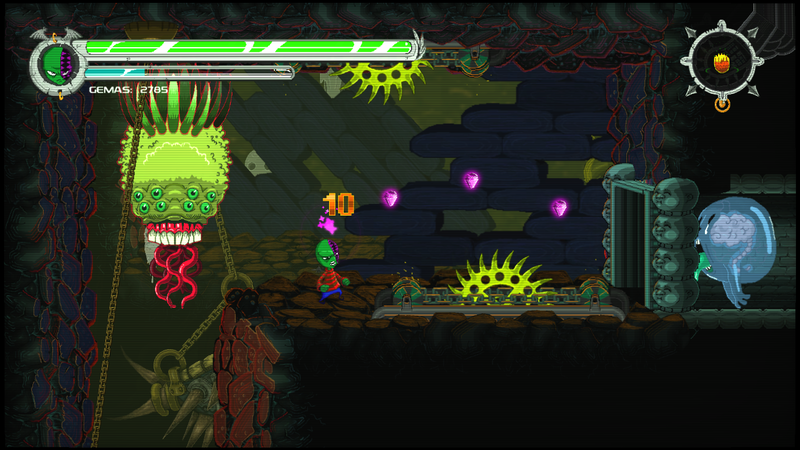 In fact, mere survival is far from guaranteed in Nightmare Boy: Fast reflexes and a taste for exploration are key if you intend to collect rare items, vanquish enemies, and eventually face your deepest fears. 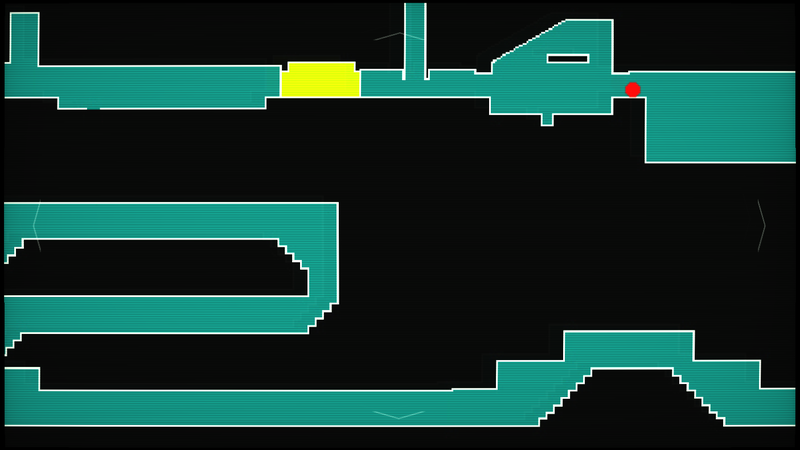 Sharp Controls: Players have absolute control with double and triple jumps, wall-grabbing, multiple forms, spells, and much more! World Map: Far corners of the world are revealed as players venture further and further into the nightmare. 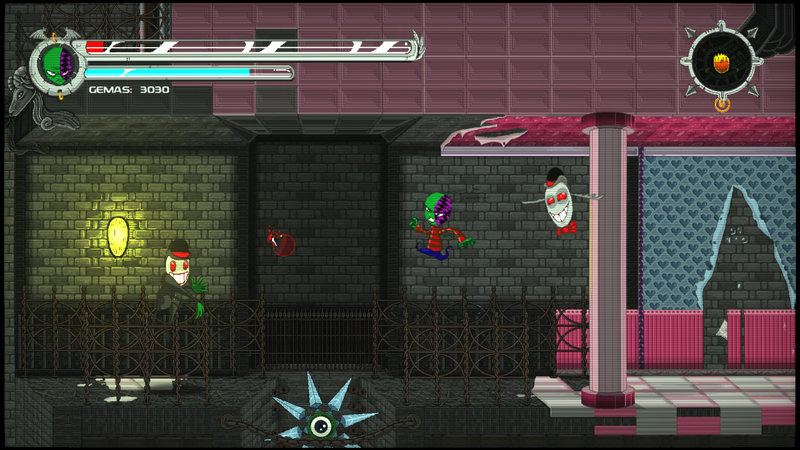 Hidden Collectibles: Helpful in uncovering a number of possible endings. Precious Stones: Necessary to save the game (as a tribute) or to be able to afford items in the store. Player Choice: Very different outcomes available, whether players interact with characters — or not! Founded in 2014, The Vanir Project is composed of two talented developers, Mr. Garcai and Víctor Ávila. Mr. Garcai is in charge of the illustrations, design, and writing — while Víctor handles programming, development duties, and animation. 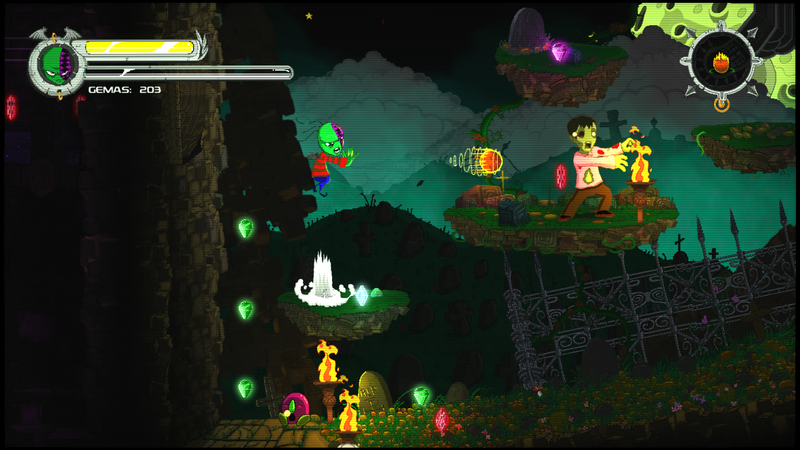 Nightmare Boy was created in the duo’s spare time for the purpose of learning how to make video games — but it then grew to become a game they would have wanted to play as kids! 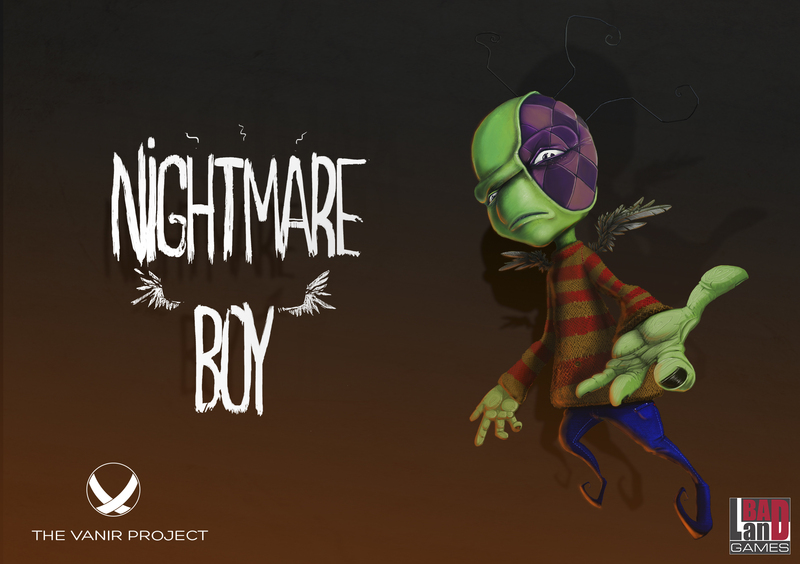 To learn more about The Vanir Project and Nightmare Boy, please visit http://www.thevanirproject.com. Based in Madrid, Spain and established in 2011, BadLand Games is an independent company specializing in the physical distribution and global publishing of video games. In Spain, BadLand Games is the official distributor of AAA titles for all platforms including WRC 6, the Zombie Army Trilogy, and the highly rated Telltale Games titles The Walking Dead and The Wolf Among Us. BadLand Games works hard to support international indie developers by providing a work environment and a commercial and marketing program highlighting BadLand Games’ extensive publishing and distribution experience. Indie titles already published include Anima: Gate of Memories, Heart&Slash, Dex, Zenith, Dead Synchronicity: Tomorrow Comes Today, Castles, Ginger: Beyond the Crystal — and the in-house developed game, Awe. 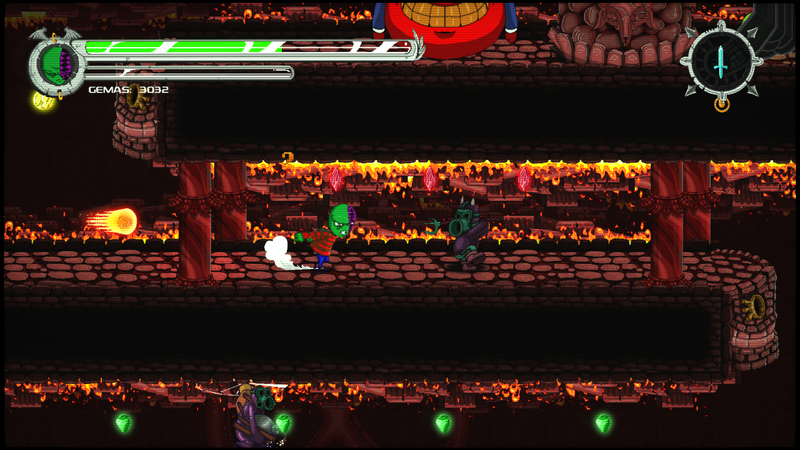 To learn more about BadLand Games, please visit http://badlandgames.com.